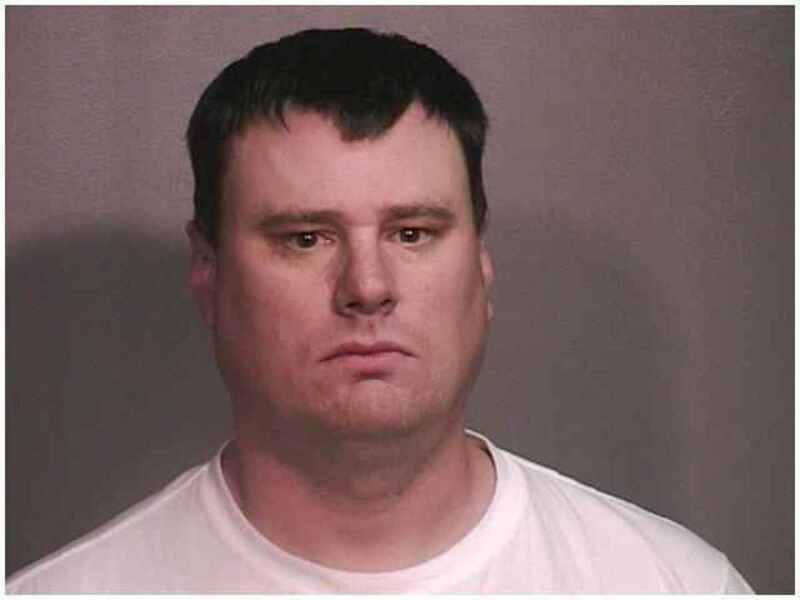 38-year-old Gregory Pyle, of Crest Hill, Illinois, was sentenced to 50 years in prison this week after confessing to sexually abusing a child and distributing images of the attack online. Pyle was a 10-year veteran of his police department who actually worked in a child predator task force for a long period of time. Pyle admitted in court that in December of 2008, he took a young child out of state where he sexually abused the child and either recorded or took pictures of the abuse. According to prosecutors, the child was under 12-years-old at the time and the evidence shows “sadistic, masochistic, and violent,” behavior on the part of the former officer. It is not clear what Pyle’s relationship was with the child or their parents, or under what pretenses he took the child out of state. One of the prosecutors said that Pyle used his position as a police officer to obstruct the investigation into his actions, and while he was committing these crimes he was using his knowledge of police tactics to help him cover his own tracks. “For over five years, [Pyle] was entrusted with the efforts of the McHenry County sheriff’s office to protect children from exploitation and abuse. When he knew he was under investigation, he successfully obstructed investigators determining the full scope of his criminal conduct,” assistant U.S. attorney Michael Love said in a statement. Pyle was forced to resign from the police department, when allegations of sexual abuse began to surface after the evidence that he posted online was discovered and linked back to him. At some point the FBI also got involved, so it is possible that an FBI investigation linked Pyle with the evidence that he posted online. This case is just one of many, showing how the lack of accountability that police officers enjoy, attracts a wide range of bullies and predators who are able to use the system to shield themselves from consequences. These recent allegations against Pyle have only surfaced because he put the evidence online, but it is highly likely that this is not the first time that he has committed this type of crime.